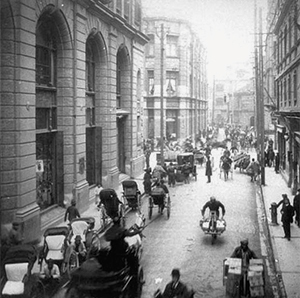 Think a century ahead. 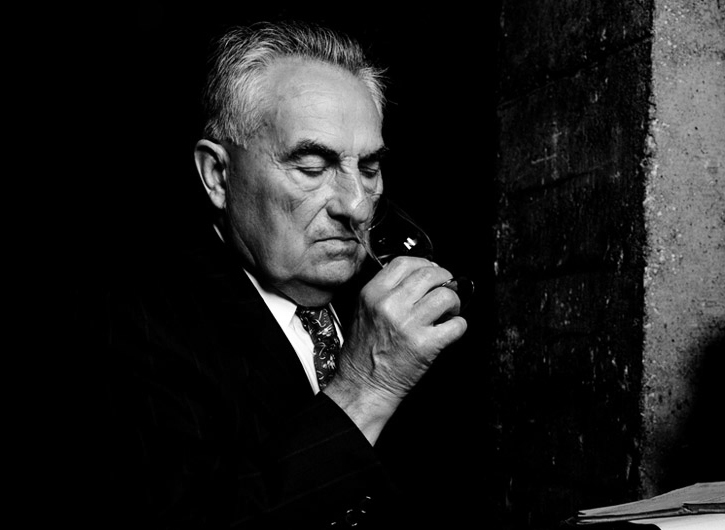 Each decanter is the life achievement of generations of cellar masters. 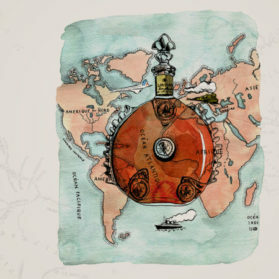 From London to Versailles, from Shanghai to Washington, from Moscow to the kingdom of Siam, LOUIS XIII has been an honored guest on some of the most legendary journeys and at the most sumptuous dinners in this world. 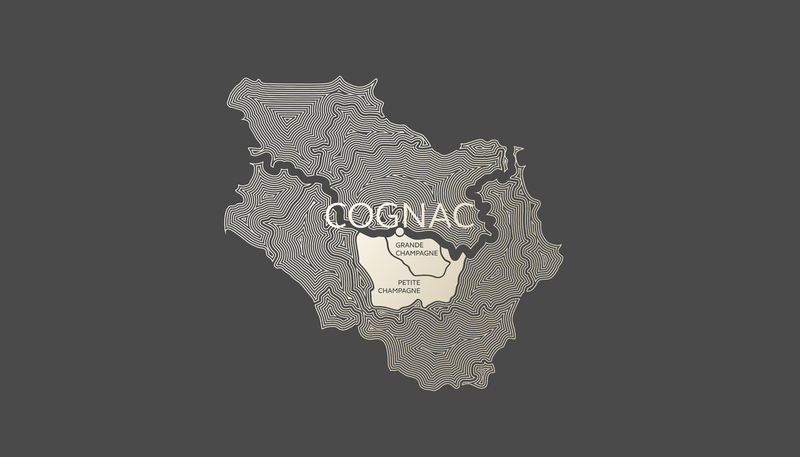 Served in the dining car of the iconic Orient Express or on board the Concorde, at the banquet for Queen Elizabeth in Versailles, this exceptional cognac has circled the world many times since it first ventured out of its homeland in the late 1870s. 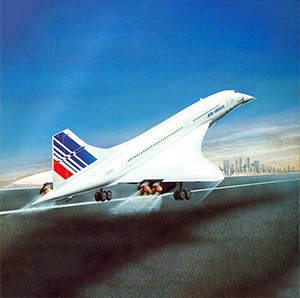 From its birth in 1874 at the Universal Exhibition in Paris, accompanying the royal dynasties of Europe, and on to the maiden Flight of Concorde, LOUIS XIII was a privileged observer of the 20th century. 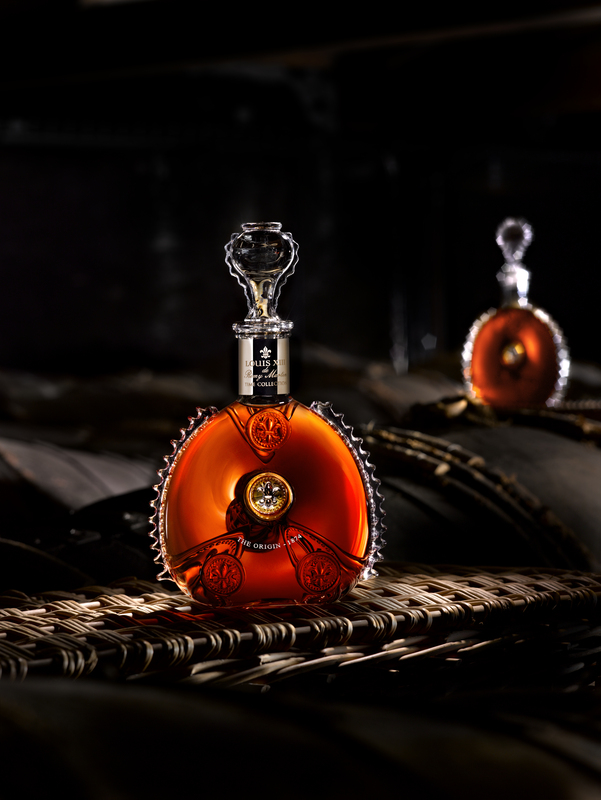 LOUIS XIII was thus to become an emblem of luxury and the French affinity for the good life. Simultaneously a jewel and a work of art, the crystal decanter decorated with the royal symbol, the fleur de lys, requires the patient dedication of 11 glass cutters and engravers. 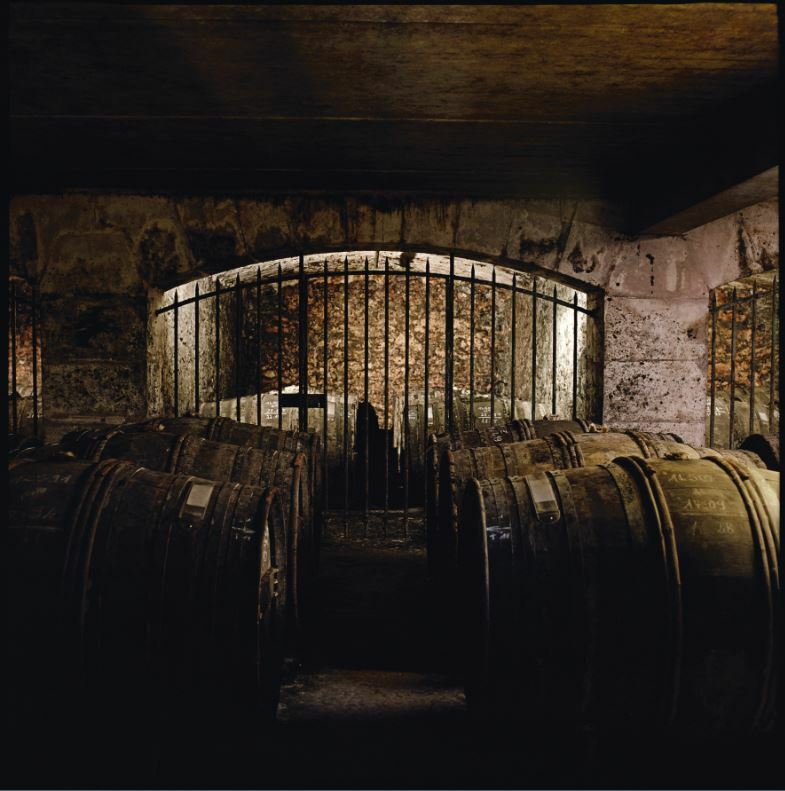 Since its origins in 1874, each generation of cellar master selects from our cellars, the oldest and most precious eaux-de-vie for LOUIS XIII. Today, Cellar Master Baptiste Loiseau is setting aside our finest eaux-de-vie, as a legacy to his successors for the coming century. LOUIS XIII is an exquisite blend of up to 1,200 eaux-de-vie sourced 100% from the Grande Champagne, the first cru of the Cognac region. The legendary decanters have been made from fine crystal for generations, mouth-blown by some of the most skilled master craftsmen. 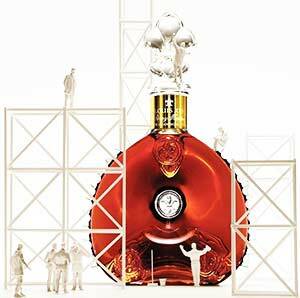 LOUIS XIII features exceptional aromas evoking myrrh, honey, dried roses, plum, honeysuckle, cigar box, leather, figs and passion fruit. 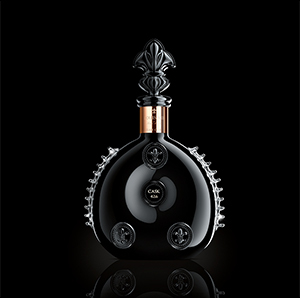 LOUIS XIII: Think a century ahead. It is said that behind every great brand, there is a man. 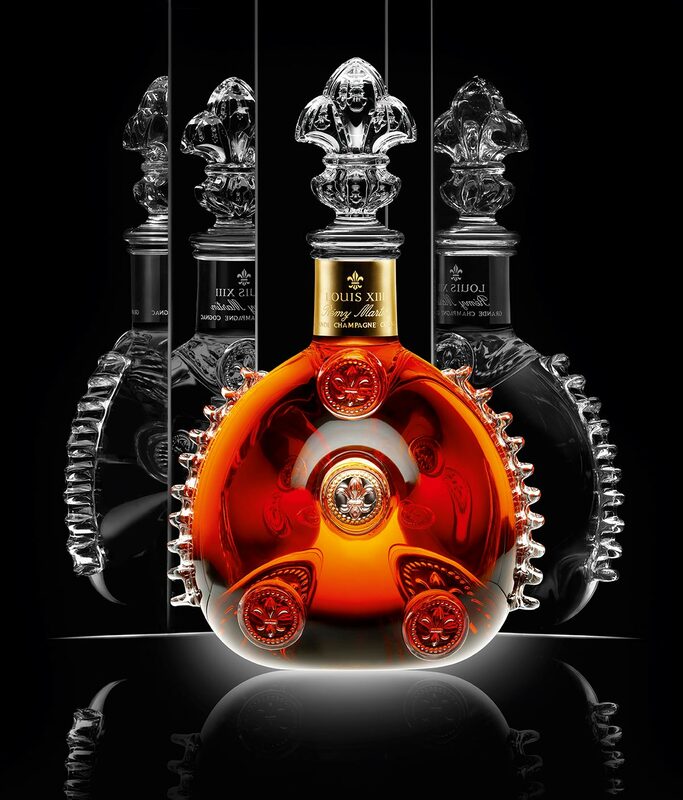 In the case of LOUIS XIII, it is not a man, but a dynasty. 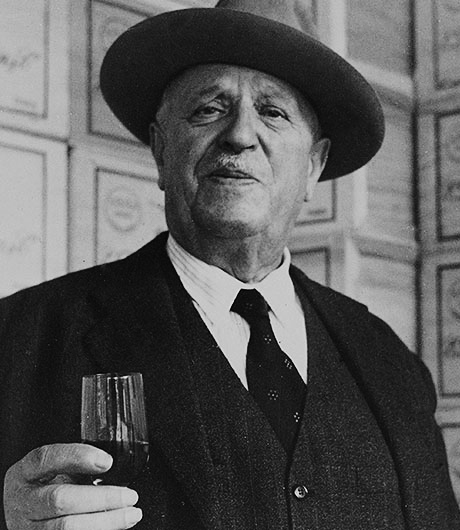 The reputation of LOUIS XIII is the fruit of a family dream that inspired André Renaud, Chairman of Rémy Martin from 1924 to 1965, and his son-in-law and successor, André Hériard Dubreuil. 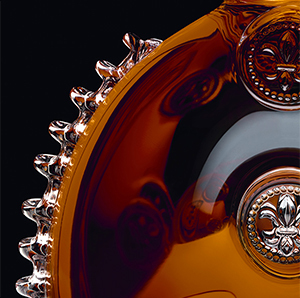 The Cellar Master has always been appointed by the Chairman to carry on, unchanged, the heritage of LOUIS XIII. Both artist and visionary at the same time, it is the Cellar Master who brings to life this subtle, sophisticated blend, and passes on his expertise from generation to generation. 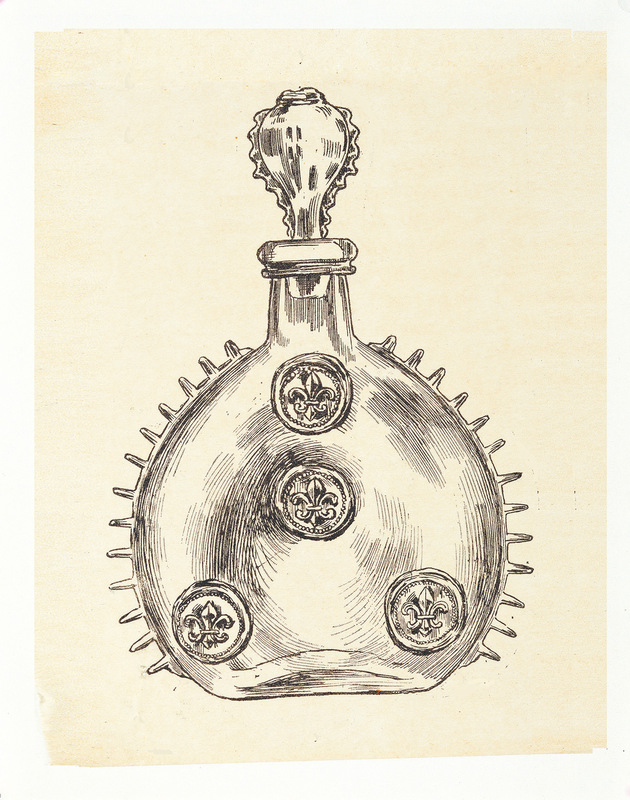 André Renaud is the man who set LOUIS XIII on its legendary course by understanding, well before the present time, what future generations would demand from a mature eau-de-vie. It was also he who was to define the tasks and roles of the Cellar Master. In the very early days, André Renaud was the Cellar Master of his own company. He took great care to define the skills and principles that would guide the generations of Cellar Masters that were to follow him. When he handed over his responsibilities to his successor, he also laid the foundations for the very specific relationship between the company Chairman and his Cellar Master. 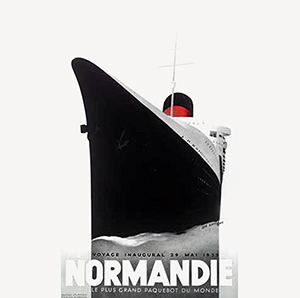 Mr. Renaud spotted the potential of André Giraud, a 20-year-old apprentice at the time, and the Chairman singled him out. He then decided to train him, putting him on the career path that would make him the next Cellar Master. André Giraud was 37 when he was officially appointed. In the meantime, Mr. Renaud had taught him everything he saw vital to the position. 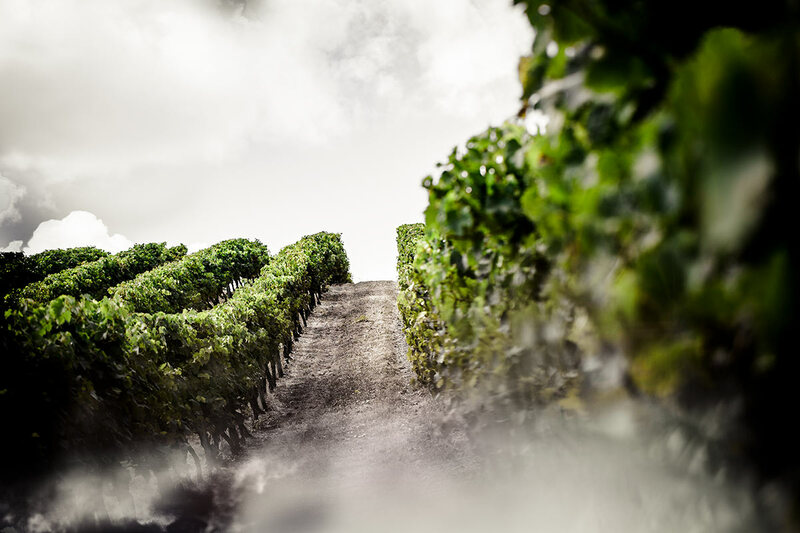 The products were explored as you might expect, however, Mr. Giraud was first sent to work the vines for three years as mastering the terroir is the single most important skill. 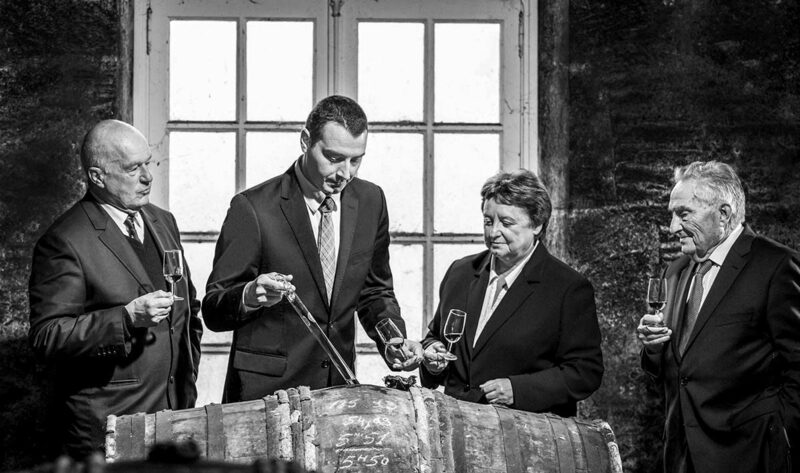 As Cellar Master, Mr. Giraud also trained his successor for many years. 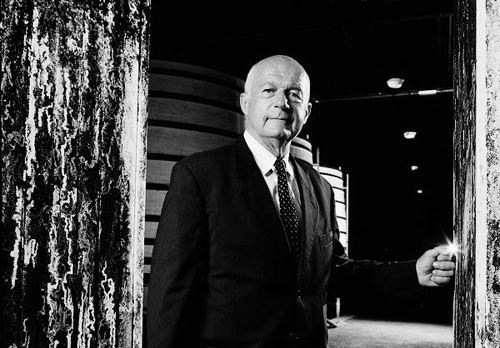 Georges Clot joined Rémy Martin in 1972. 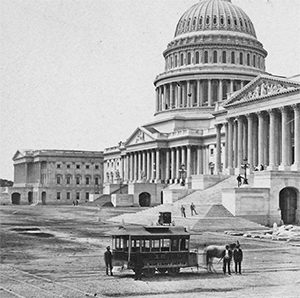 With previous laboratory experience, he had lost none of his original and innovative vision which was a significant part of his contribution as Cellar Master. The partnership between Mr. Giraud and Mr. Renaud led to the extension of the inventory and the adoption of modern management methods in this area. When he took over as Cellar Master in 1990, one of Georges Clot's first contributions was to computerize management to open up the immense and precious inventory to inspections and controls. When Georges Clot retired in 2003, Pierrette Trichet had already worked with him for many years. Changing nothing of the style that remains year after year, Pierrette nonetheless imposed her creative vision and formulated some legendary blends. 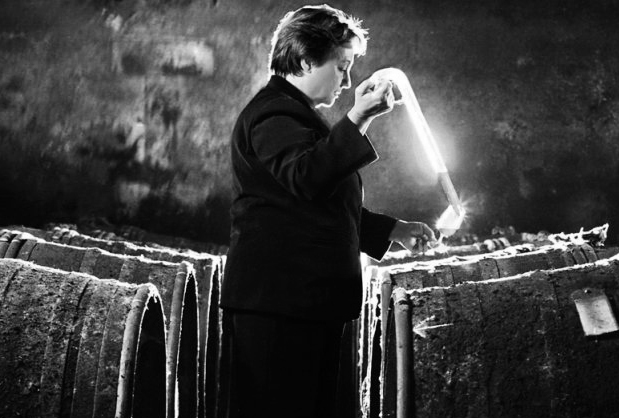 It is to her that we owe the discovery of the exceptional Louis XIII 'Rare Cask'— a shining example of pure inspiration in a Cellar Master's career. After 38 years at the House, Pierrette Trichet decided to hand over the baton to Baptiste Loiseau to whom she had passed on her secrets. 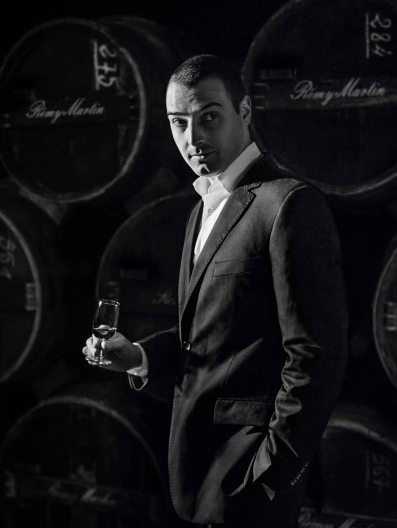 He embodies the new generation tasked with taking the Cellar Master expertise into the future while preserving the exceptional quality that Rémy Martin cognacs are known for. Now the fifth Cellar Master in the dynasty, Baptiste Loiseau works with the old eaux-de-vie selected and matured by his predecessors at the beginning of the 20th century. 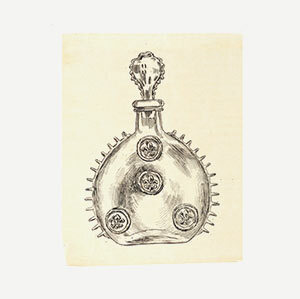 He also chooses those which will likely make up the LOUIS XIII cognac in the next century. 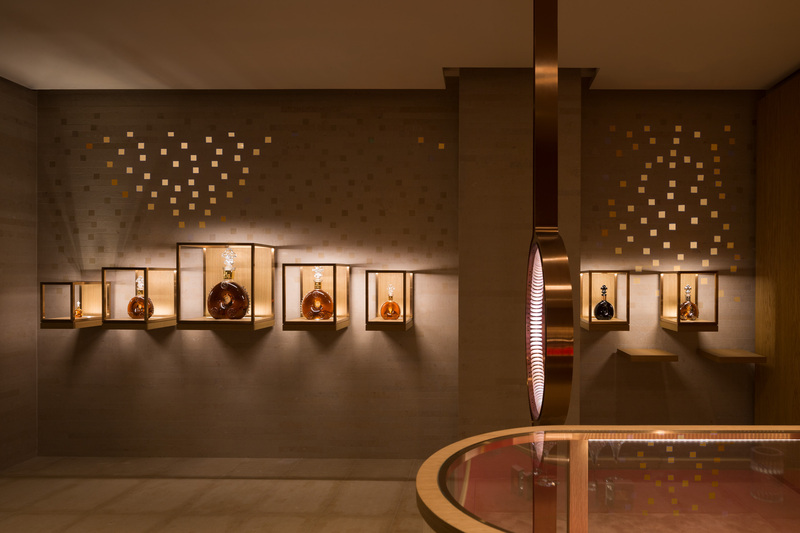 The entire future of Rémy Martin depends on his art and talent. 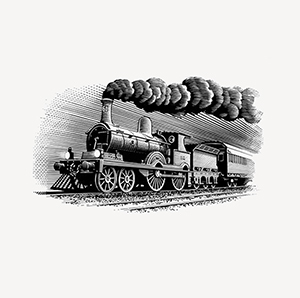 LOUIS XIII cognac crosses Europe on board the Orient Express. 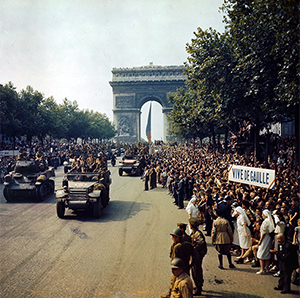 General de Gaulle placed an order for LOUIS XIII cognac to celebrate victory at the end of the Second World War.